Hi guys, some persons have been complaining that the recent Etisalat BBlite has stopped while others are still using it on their android device via tweakware vpn and psiphon handler. 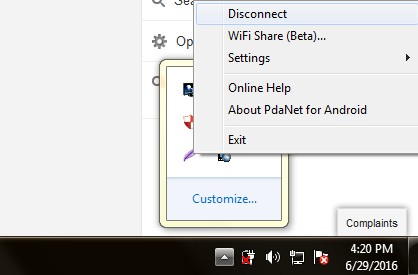 If yours is still working, you can connect it to PC by using an application called PdaNet. I used over 7GB of data yesterday both on PC and my android smartphone so I will be teaching you how to go about yours. 5. 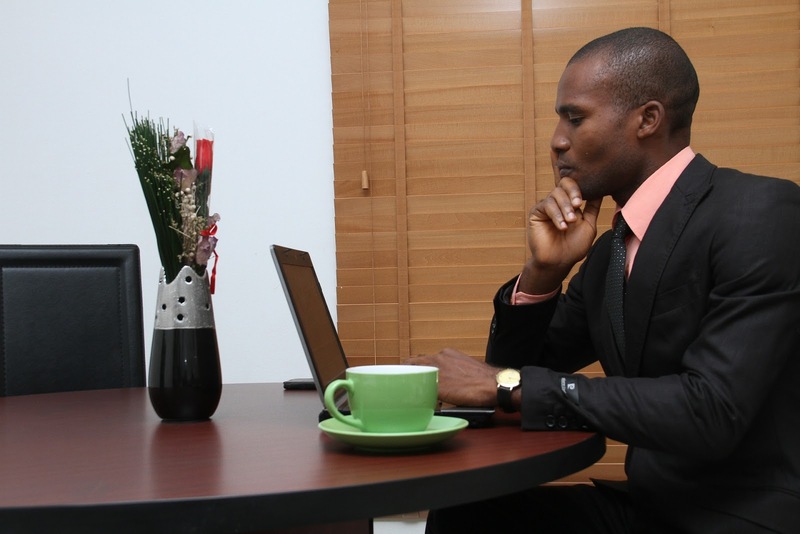 Your Android device and PC. After downloading the above softwares make sure your Etisalat BBlite has been subscribed for and confirmed working. 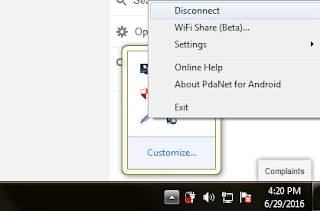 •Go over to your PC, click and run PdaNet and select the same connection option as the one you selected on your mobile phone PdaNet app. You can find other options in settings. If you are confused or have any question(s), use the comment box. Dont forget toLike our Facebook page by clicking here to get latest updates from us. Use the comment box below for any comment. use " No Proxy" or tick "use system proxy settings"
Please is this working as of today 14-september-2016? ?